Do you have ancestors who lived in Morrow County in 1850 or before? 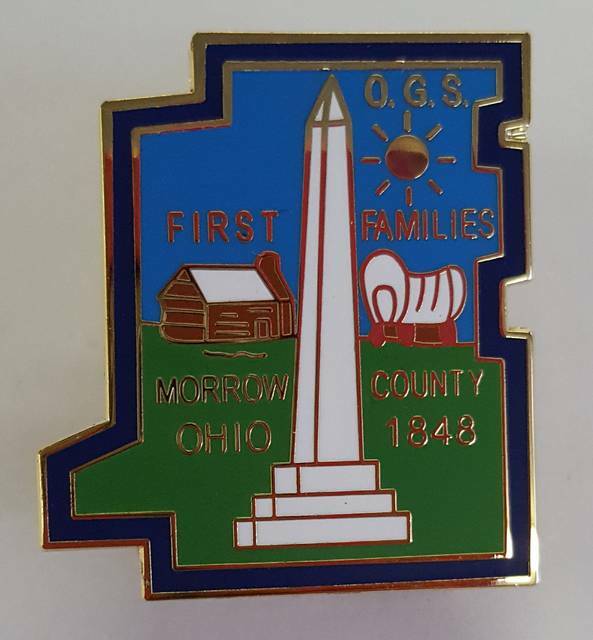 You can honor your ancestors by recognizing them as First Families of Morrow County. The deadline for 2019 First Families applications is April 1. The annual awards luncheon is April 27. For information contact the Morrow County Genealogical Society at morrowco.gen.society@gmail.com or 419-947-5866.